"Healthy Start. 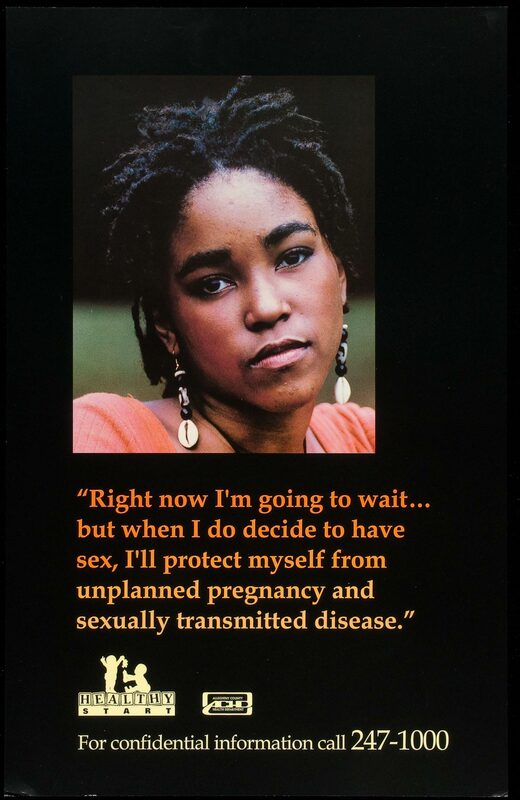 Allegheny County Health Department. For confidential information call 247-1000."